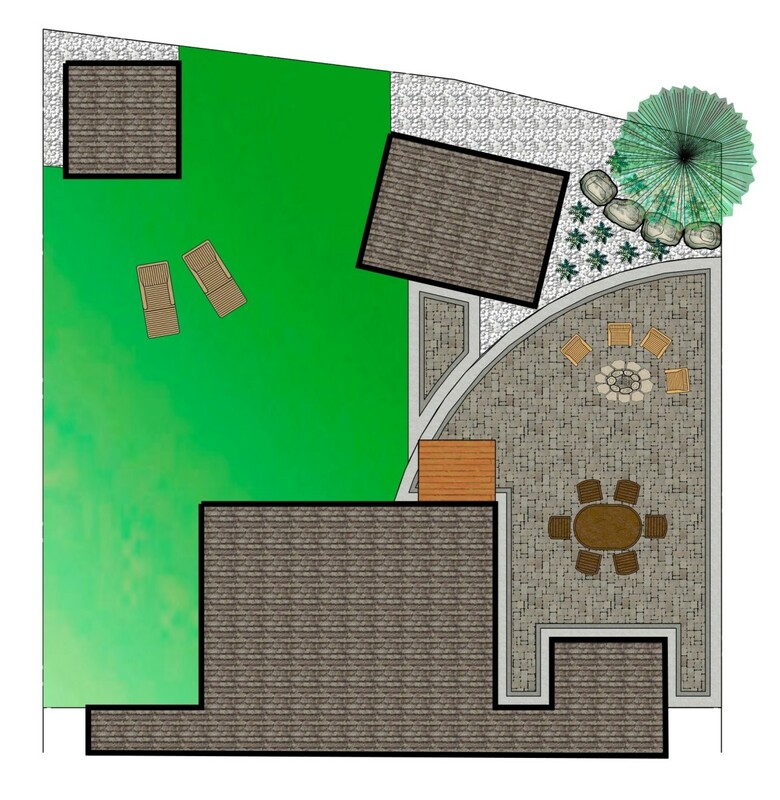 When you’re looking for a beautiful outdoor area that works for all the things you love to do outside, we work hard to bring you a place for it all. 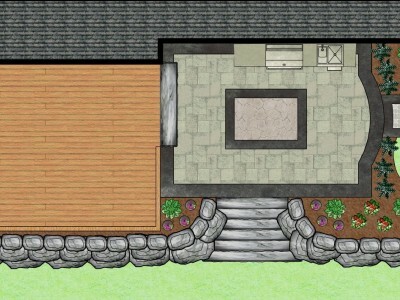 From built elements of stone and wood to gardens and shrubs, we’re thorough in the products we offer and in getting the job done. 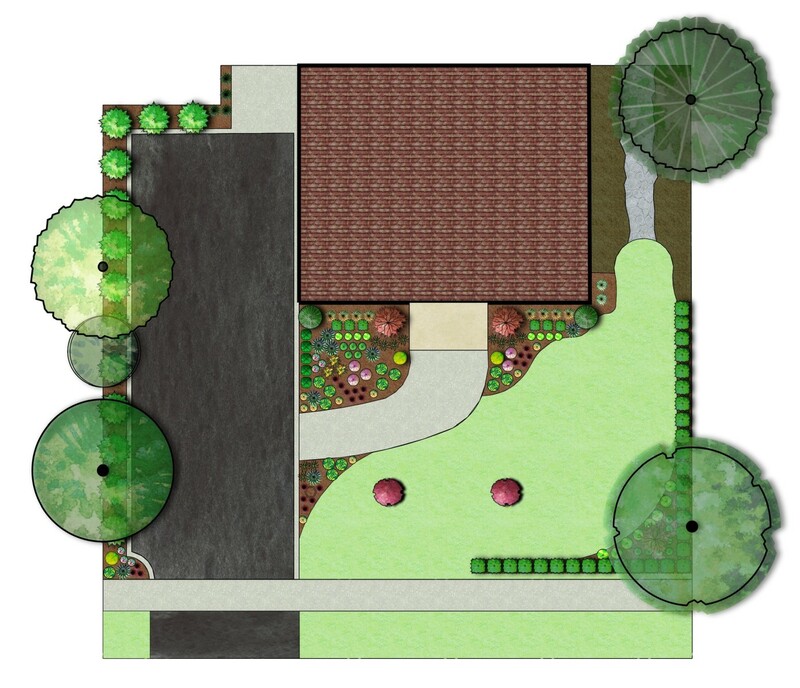 It’s our mission to design and build landscapes that are both stunning and strong and we do that by being diligent about our standards. 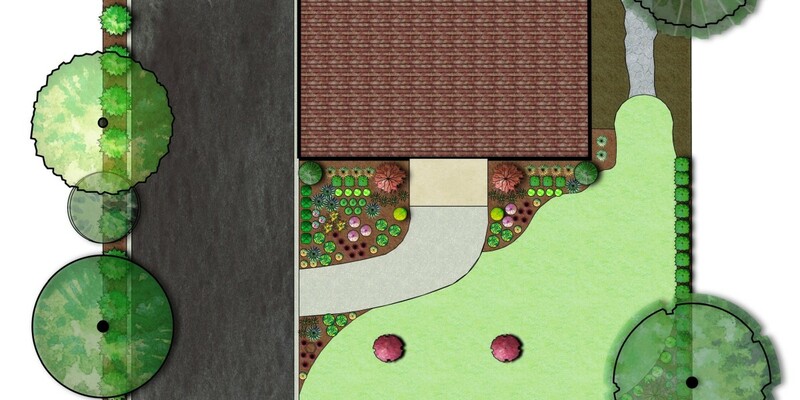 Knowing that we’ll do it right, homeowners can have a stress-free project and a space that will still look great years down the road. Talk to us about the improvements you're thinking of for your backyard or front yard. 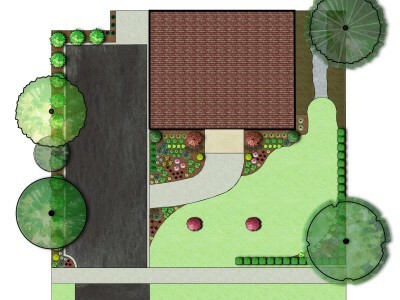 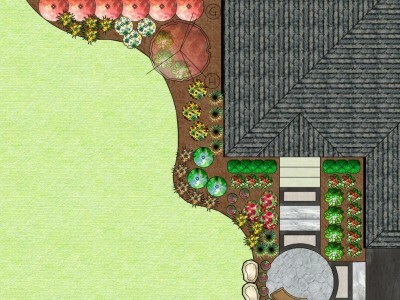 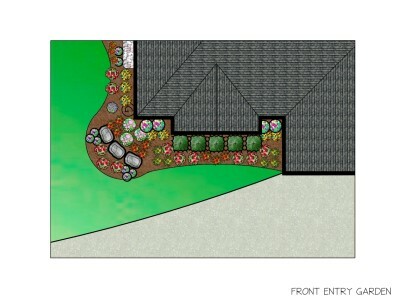 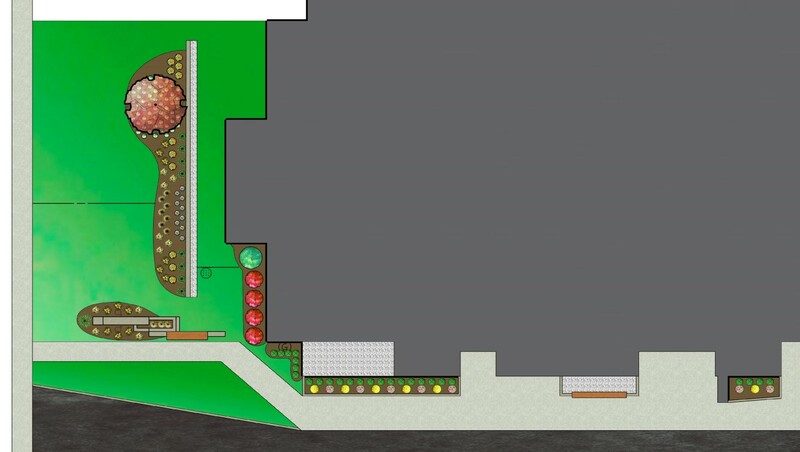 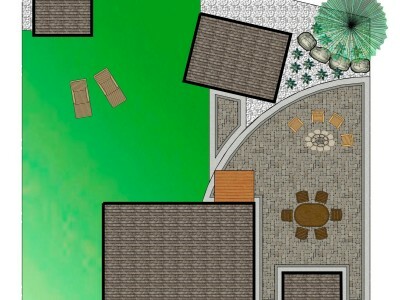 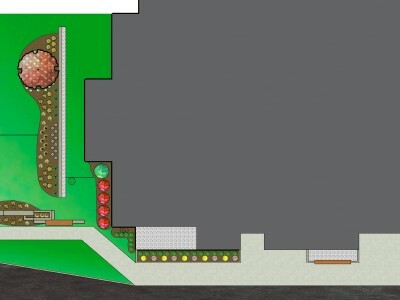 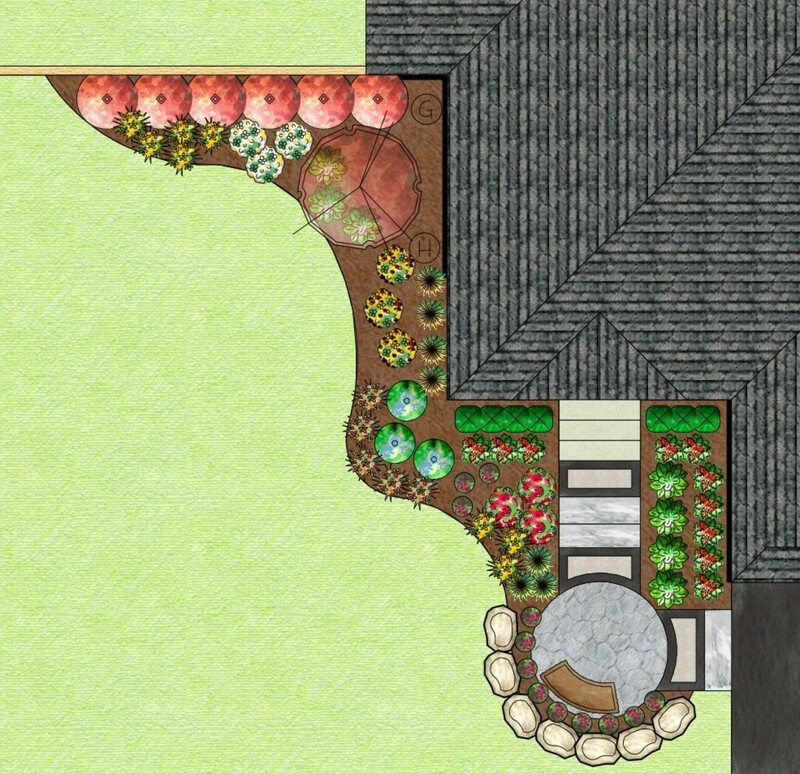 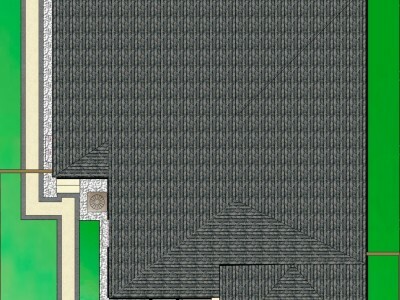 We are happy to develop a plan for just the right little improvement, or a full landscape makeover!